2017 is exactly the year where Solis Ortus wants to prosper in growing people. 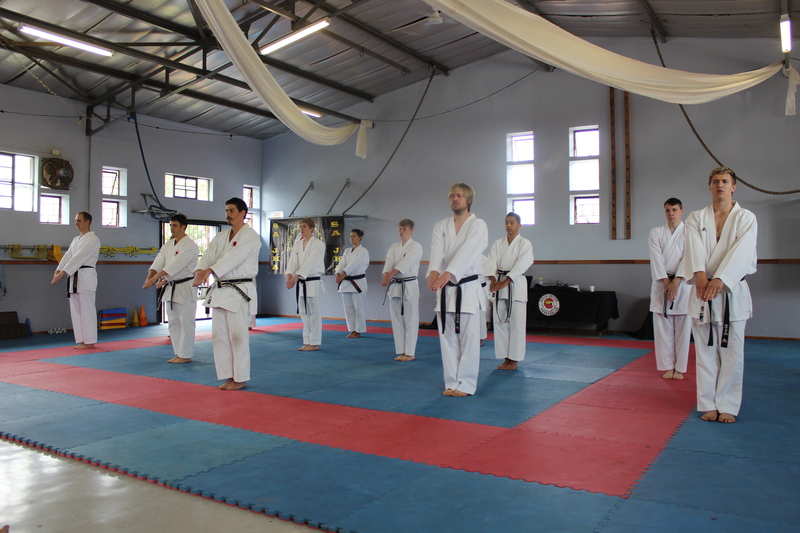 With all the great qualities karate gives to an individual it is hard not to feel proud to be a Karateka at this dojo. With hard work and proper planning Solis Ortus reaps the rewards of a very successful first Open Day for 2017. 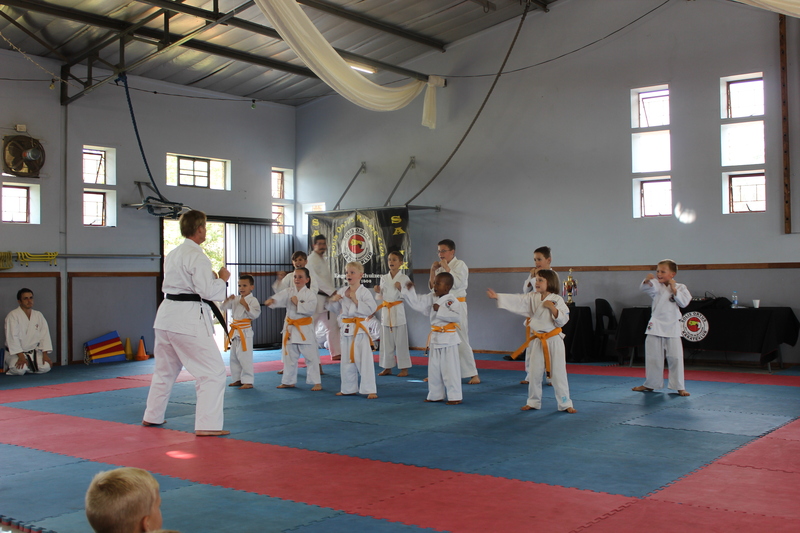 The team invested their time and envisioned with their creativity a master plan to ensure that Solis Ortus grows into the dojo in Pretoria. 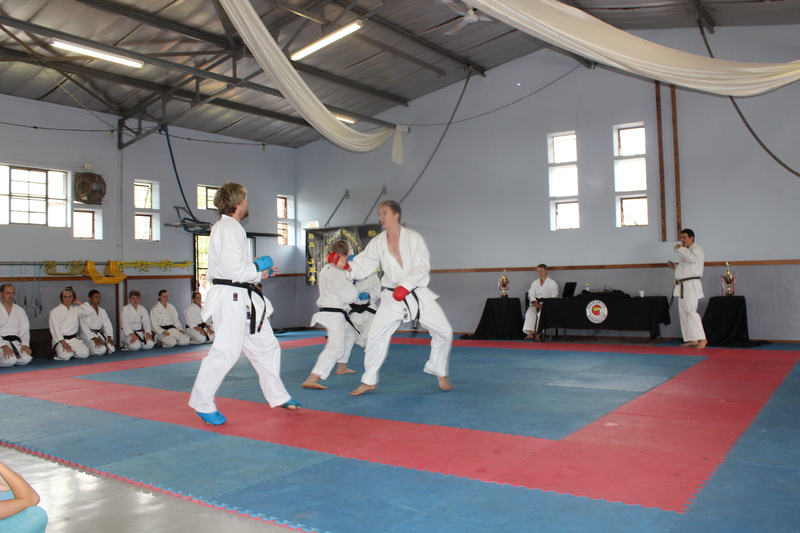 At the Open Day event it was such a goose bump moment to see all the Black Belts doing their special routine to make everyone feel welcome and put them at awe. Sensei Eugene introduced what karate was all about and explained what exactly karate can do for an individual; whether it is Fostering Self-Discipline; Boosting Socialization; Skills Encouragement; Physical Activity; Learning to Set and Achieve Goals or to Increase Self-Esteem; Instilling a Sense of Respect; Encouraging Non-Violent Conflict Resolution; Improving Listening Skills; Developing Teamwork Skills or Improvement in Other Areas of Life. All these skills can be enriched, improved or developed by just doing karate. 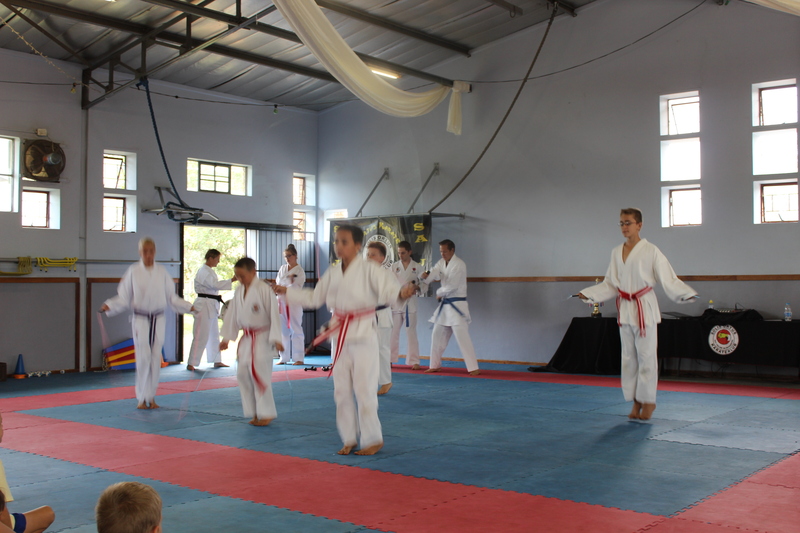 Karate can be a sport or can become a lifestyle….your choice. 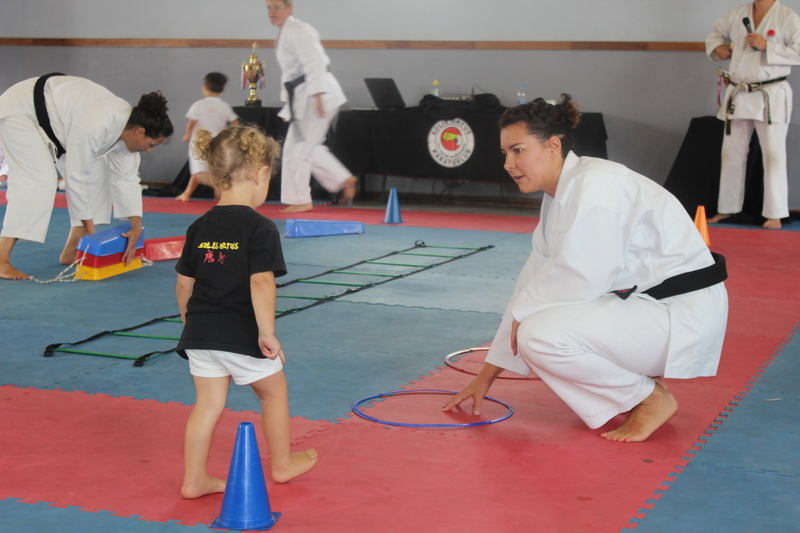 After the introduction every age group from the youngest (4 years old) to the oldest (55 years old) showed their skills in plyometrics, katas and kumite. 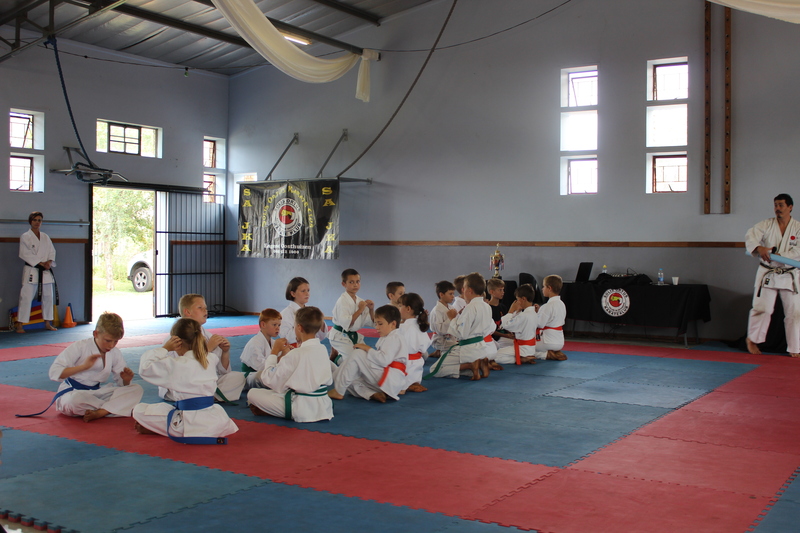 The audience had the opportunity to see how each belt group developed their skills from the beginning to where they are today. 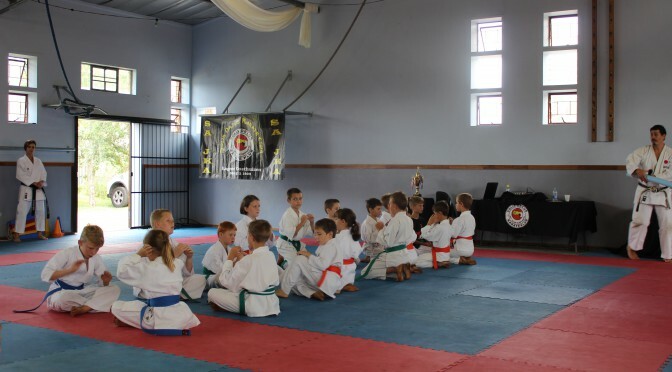 Solis Ortus also has specific training methods to enhance focus, speed and power to improve karate skills as the karateka succeeded to the higher belts. These training methods are in a more fun way. 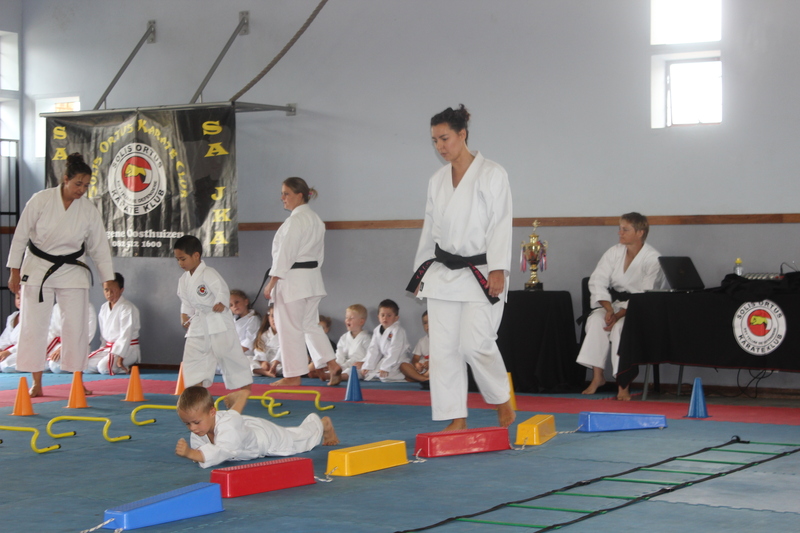 After all the interest and questions answered, Solis Ortus can feel proud to introduce 50 more karatekas into the dojo. 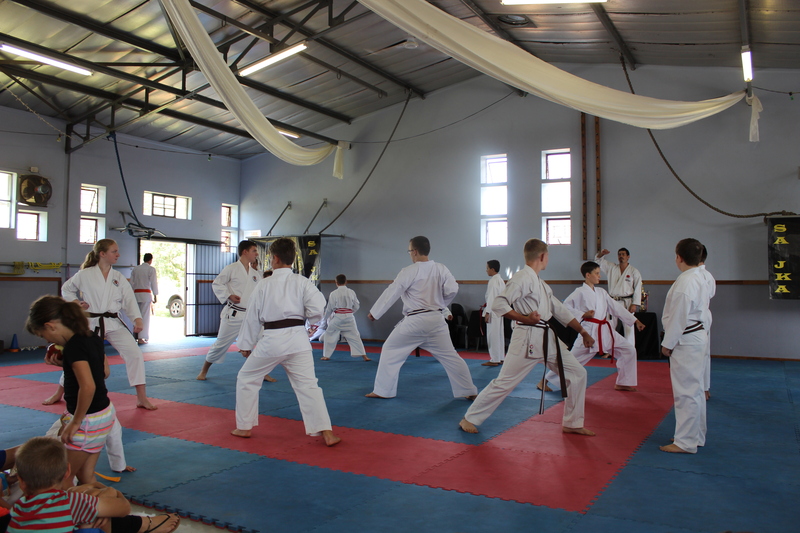 Most of them are white belts….and oh boy….they enjoy every moment of it. 2017 is going to be a mammoth year for Solis Ortus.